Thanks to our friends at AT&T, one of our readers is going to get a free Samsung Galaxy S9. If you haven't been paying attention, the Galaxy S9 was good enough to earn the "Most Wanted" distinction in our review. It's a top notch phone and one that you just might enjoy having for free. Of course, only one of you can win. 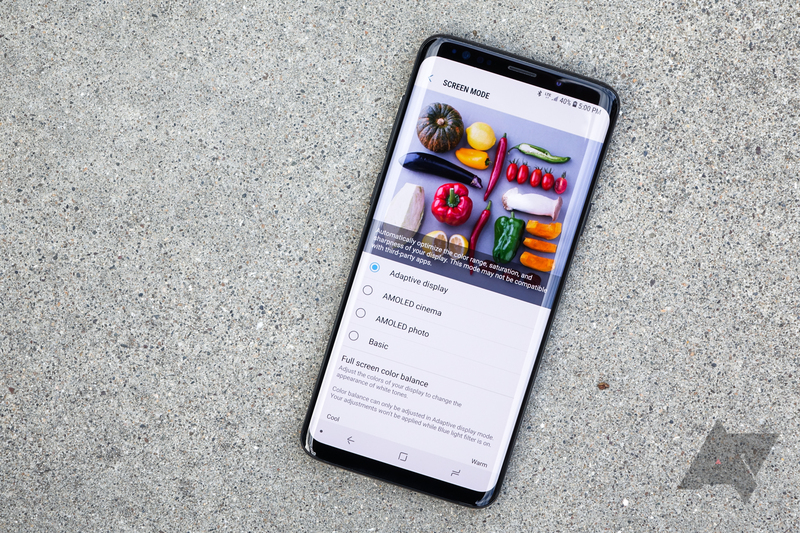 Luckily, there's another way to get yourself a free S9: AT&T is running a buy one, get one promo as we speak! If you buy one Galaxy S9 on AT&T Next — which allows you to trade in before you've finished paying it off so you can get a new phone after 1 or 2 years, depending on your preference — you get a second S9 for free. Or, if you prefer, the second device can be a Note8 or S9+, on which you can get a $790 discount (the retail price of the S9) on AT&T Next. To enter the giveaway, use the widget below. You'll need a US mailing address to win and you probably won't benefit much from this AT&T-branded phone unless you live in the US as well. The giveaway ends at 11:59pm Pacific Time on Wednesday, August 8th. Make sure to stop by each day to get your free bonus entry.